Marie Field has been a paralegal since 1987. She has been with the firm since 1989 assisting in litigation and bankruptcy and creditor/debtor rights. 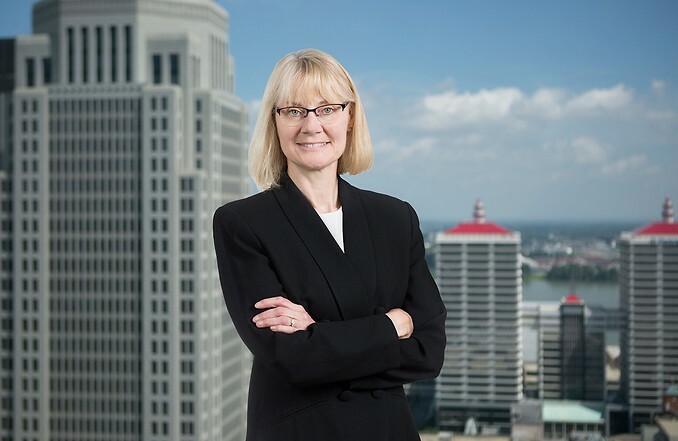 Her experience encompasses trust, estate and fiduciary litigation, business litigation, construction litigation, environmental litigation and eminent domain. She assists in case preparation from discovery to trial conducting research, drafting documents, managing documents, document productions, collection and organization of data.